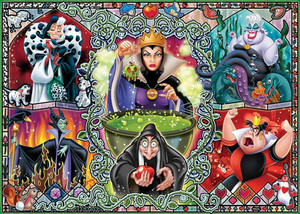 Disney-Bösewichte. . Wallpaper and background images in the Disney-Bösewichte club tagged: photo disney villains villain. This Disney-Bösewichte photo contains buntglasfenster, glasfenster, glasmalerei-fenster, anime, comic, manga, cartoon, comic buch, karikatur, and comics. 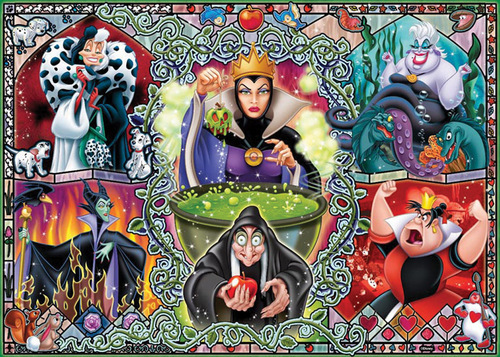 Disney Villains - "Playing With the Big Boys Now"